The Roaring 20's • Great Gatsby • Prohibition Speakeasy • Cotton Club • 1920's Charleston • 1930's Lindy Hop • 1940's Swing Dancing • Fan Dancing • Cabaret • Burlesque • Casino Night … and more! We provide custom packages for corporate events, shows, and parties. To hire the Someday Sweethearts, fill out our contact form below! We have Jazz Men too! 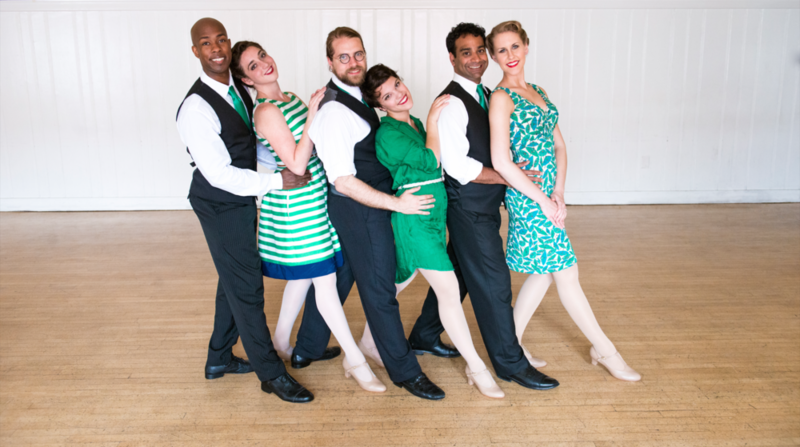 Lindy Hop • Charleston • East Coast Swing • Authentic Jazz • Balboa • Shag … and more! They can also help us teach these dances at your event! Want to be a Someday Sweetheart? Please contact us via email at somedaysweethearts@gmail.com or by filling out the form below with the subject "Audition Application" for more information. Including links to videos of yourself competing or performing is appreciated but not required. We typically have in-person auditions in the spring and openings for video auditions in the fall. For up-to-date information about the team, follow us on Facebook.